When warehouse managers are constantly challenged to "do more with less", it can be difficult to see peak efficiency as an achievable goal. With less than 30 percent of U.S. warehouses operating efficiently, identifying critical problems in your warehouse and learning how to solve them can make all the difference. The Infoplus Warehouse Management Software is designed to give you visibility into every facet of your warehouse so you can see problem areas, streamline processes and reach peak effiency. 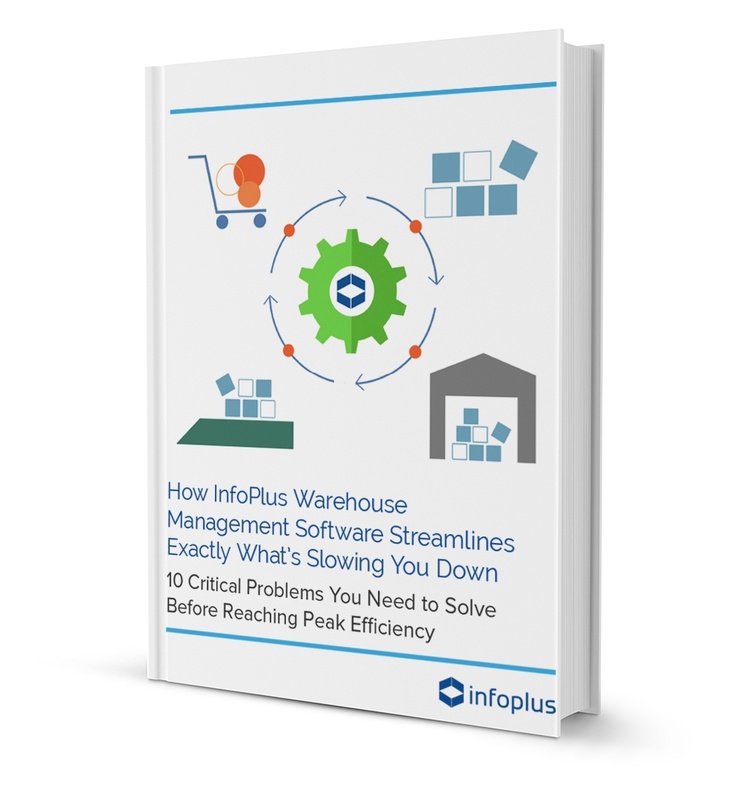 No matter what's slowing your warehouse down, Infoplus can help you streamline it.